After yesterdays fabulous wedding of Chris and Lou at Easthampstead Park Conference Centre , this Friday will see Andy & Liz tying knot, once again the wonderful Michael Rammell - Weddings & Portraits will be assisting me. To check availability for 2017 & 2018, call now. 2016 is fully booked, you can now check availability for 2017 & 2018. 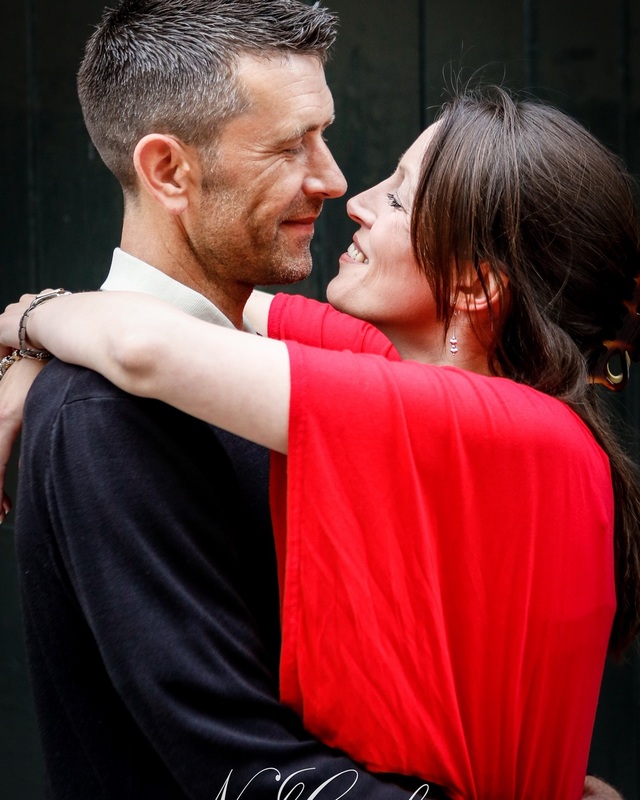 With only a few days left in January, it's time to embrace Valentines Day and propose to you're fiancee with a FREE romantic engagement shoot. When you reserve your wedding with myself during January only, the £250 gift from me will include one free stunning 8x10 print to cherish and admirer. "Being deeply loved by someone gives you strength, while loving someone deeply gives you courage". Only a few dates left in my 2016 calendar, check availability. 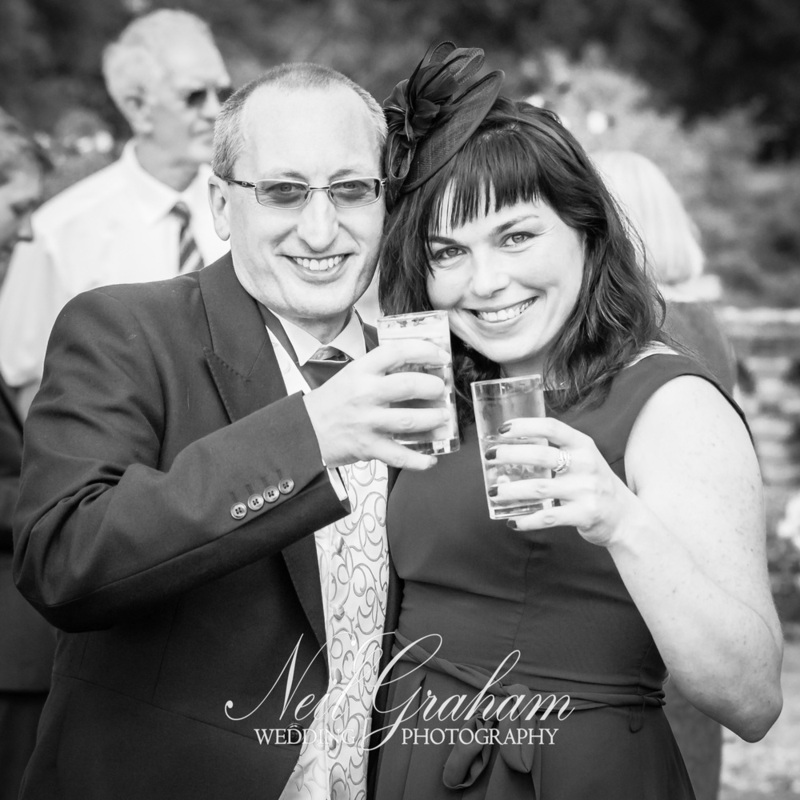 Hi, I'm Neil a Berkshire wedding photographer who would love to capture your big day. From the preparation photographs to the first dance, I will cover your entire day providing candid, detail and group images. I pride myself by being at your service and on hand to answer any questions and give advice if required. I love travelling, so distance is not a problem when it comes to your wedding day. A great testimony from Darren and Mandy , who set out what a fun and professional service you can expect from myself. "Just want to say a massive thank you to Neil Graham, who went above and beyond all expectations to give us some amazing memories to keep forever ! We would highly recommend him for any professional photos". Thanks again Neil. If you're interested and I know you are, feel free to call or email, plus you can connect me via Facebook and Twitter. Saturday 14th December 22.30 WET, I took part in Martin Bailey's google plus Hangout. It was Martin's MBP 400th Birthday show and followers were invited to take part. The idea behind the live broadcast was to see if Martin has inspired you and perhaps changed your approach to photography? We all sent a photograph to Martin and while he was displaying the pictures we talked our way through them. Along with myself , Darlene Hildebrandt, Valerie Jardin, Michael Rammell, Mike Whitten, Paul Griffiths , Eric Vogt, Andrzej Wiśniewski and Thysje Arthur all participated. 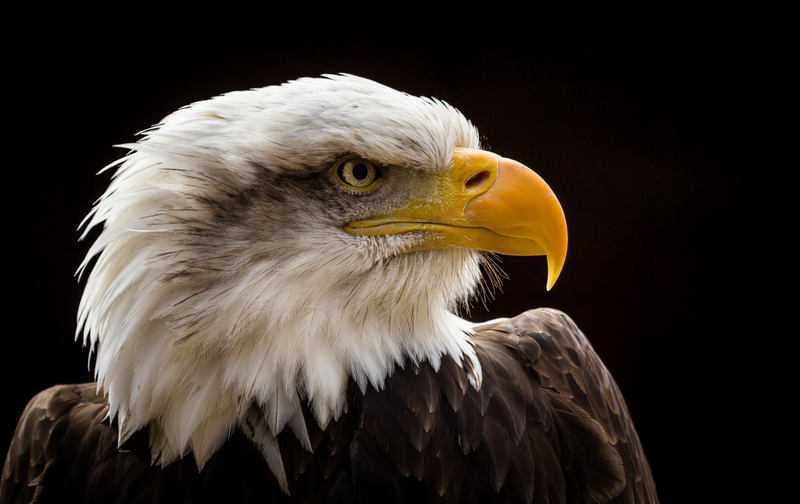 My photograph was of a Bald Eagle below which I took at the Hawk Conservancy Trust in the UK. The Trust houses and rehabilitates birds of prey from around the World. If your click on the photo you can view the rest of my Hawk photo collection. The Eagle was standing in his wooden hut, tethered to the ground and around 2 metres away. I had my Canon 60D with my Canon EF 100–400mm f/4.5–5.6L IS USM , in bright midday sun I had over exposed the background and bird to bring out the detail in the shadows without producing noise. The photograph has been cropped a little and it's only had the normal adjustments in Lightroom 4. Martin has inspired me by shooting to the right of the histogram, which he explains on his podcast #381 shooting to the right over on itunes. Coupled with a low monitor brightness this has changed the quality of my raw files and the prints. I was honoured to be invited and play a part in this #400 MBP 400th Birthday Show. Can I say a huge thank you to Martin for all of the content he provided via his podcast and I hope to repay him one day by attending a workshop. All of the photographs featured can be viewed over on www.martinbaileyphotography.com and if you click on iTunes or YouTube you can download and listen to the broadcast.